Graham Standish is the pastor of Calvin Presbyterian Church in Zelienople, Pennsylvania and is an adjunct professor at Pittsburgh Theological Seminary. 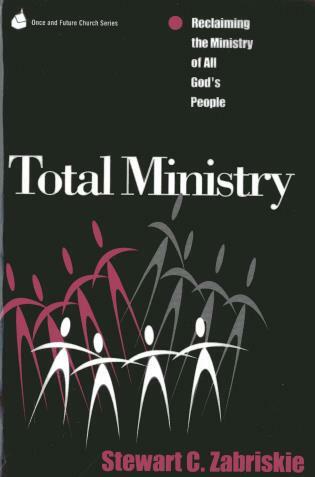 He is the author of Humble Leadership, Becoming a Blessed Church, and other books and articles on congregational leadership and spirituality. 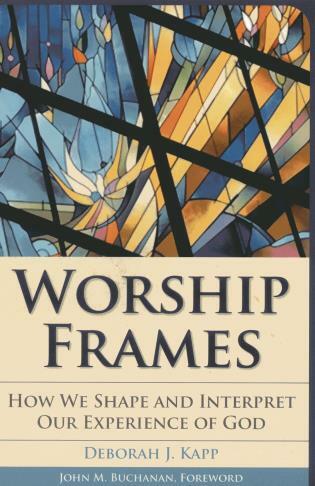 The integrated worship that Graham Standish advocates is just what so many churches—and worshipers—need in our fragmented and dis-integrated time. Rather than chasing each fad, Standish encourages to develop worship experiences that are just as beautiful and diverse as our theology. 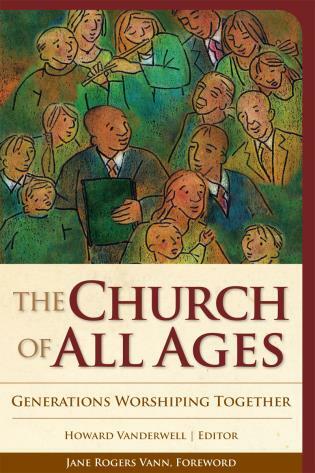 This book will both challenge and hearten many church leaders. — Tony Jones, author of "The Church Is Flat"
Churches, Graham Standish observes, have a predictable tendency to slide from vibrancy to mere functionality. 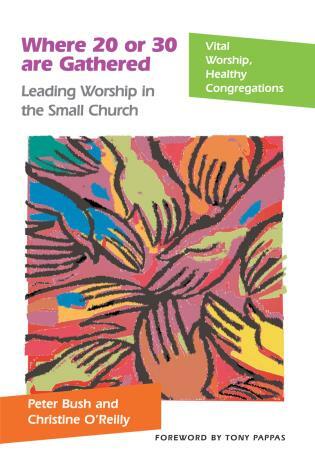 Wisely using his pastoral experience in leading a Presbyterian congregation toward the renewal of worship, Standish provides a wealth of insightful counsel about how to help churches stem and reverse this tide. 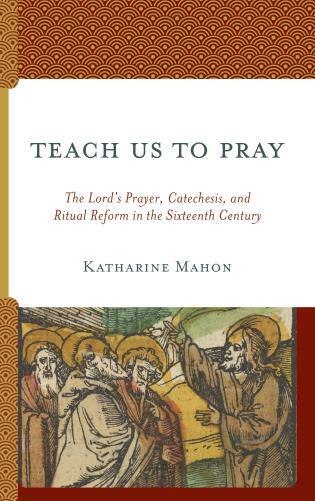 Particularly welcome is his conviction that the true renewal of congregational worship is not about technique but about the recovery of a deep sense of the holy. 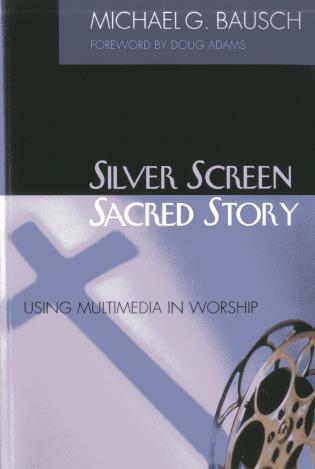 I find most books about worship to be watered down and very 'fuzzy feeling' centered. Not this one. 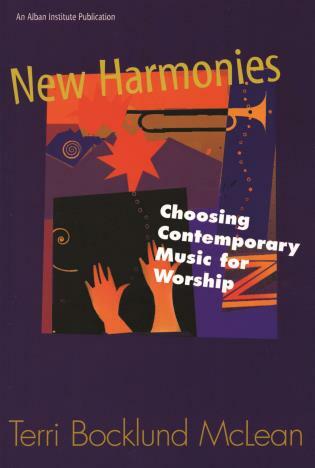 Graham takes the experience of worship and knits it expertly with lots of thought provoking theology, captivating church history, and 'down to earth' rationale. This is so refreshing. 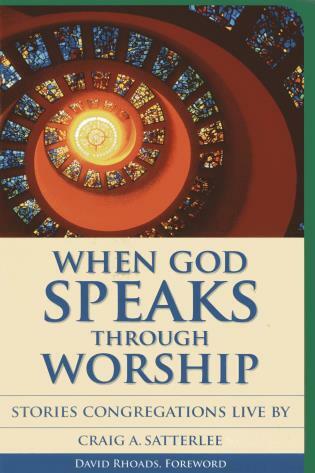 As I read In God’s Presence, I was constantly reminded that worship is supposed to be Jesus centered. This reality should cause us to drop the masks of superficial worship and draw deeper to God- mind, body and spirit. 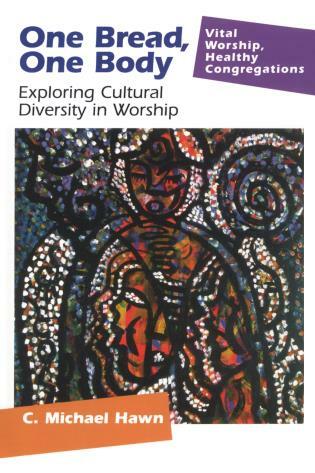 Vibrant worship services, argues creative and provocative author Graham Standish, are those in which the congregation obviously asks questions such as: Does our worship help people experience God? 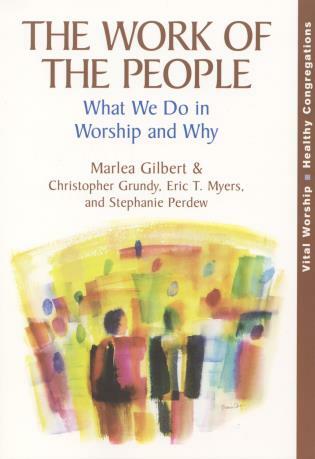 Does our worship open people to the presence of Christ? 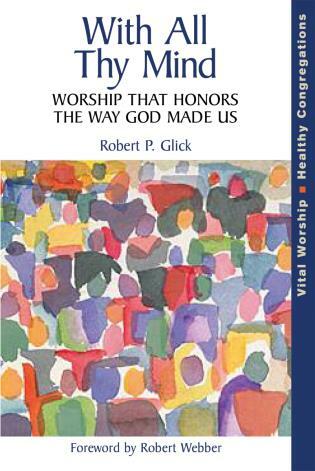 Does our worship encourage people to become available to the Holy Spirit? 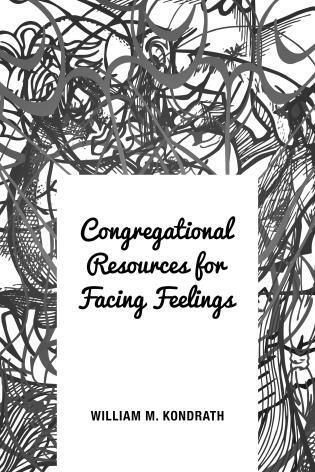 Unfortunately, he observes, too many worship services are perfunctory, suggesting that most churches don't think much about how to connect people with God. 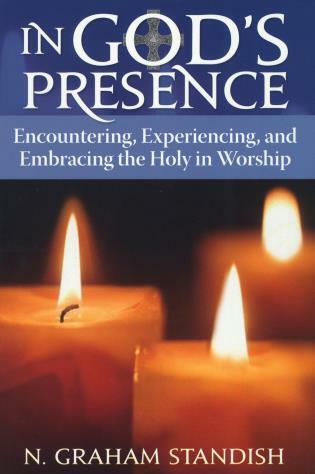 In God's Presence makes the case that congregations must restore intentionality and authenticity to worship in a way that will open people to the Holy. 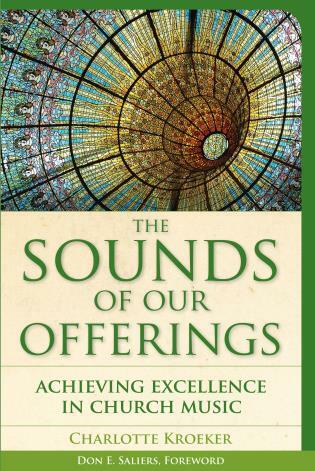 Intentionality, he says, reflects a deep understanding of what tradition has attempted to do, what contemporary people are hungry for, what is going on in our culture, and how to connect the three. 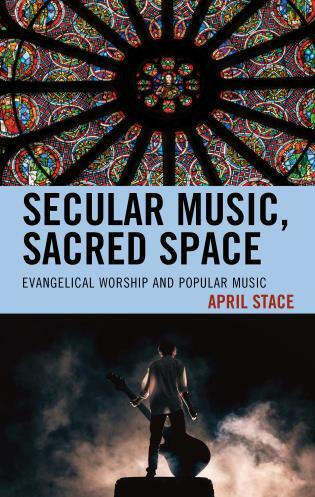 Standish advocates what he calls an 'integrated' approach to worship, one that maintains the distinctiveness of each element of worship as a counterpoint to other elements. 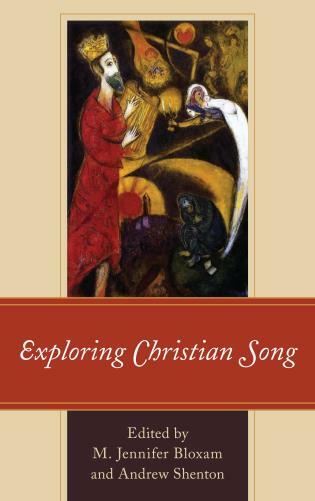 He first explores the problem of worship in the current church. 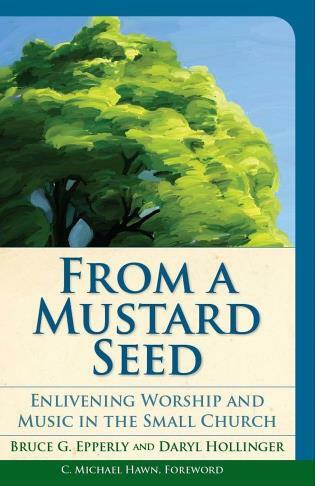 Then he looks at ways to reconceive worship with an emphasis on restoring the Holy to worship. 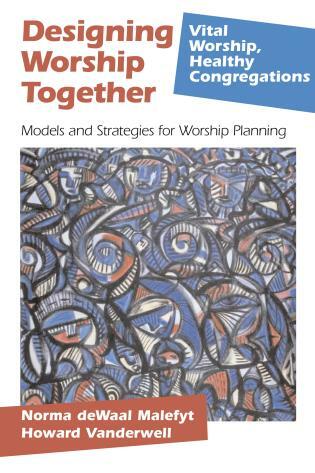 Finally, he looks at ways to lead a congregation to consider new ways of worshiping. 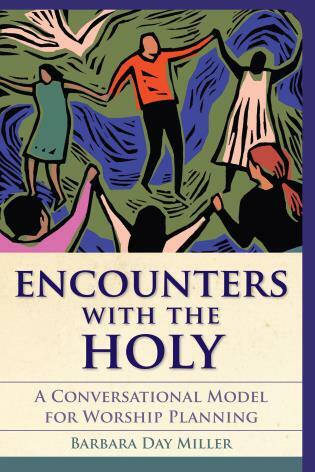 This book is about how to open people to an encounter with the Holy in worship, how to follow God in this pursuit, and how to lead those who have no interest in the Holy.